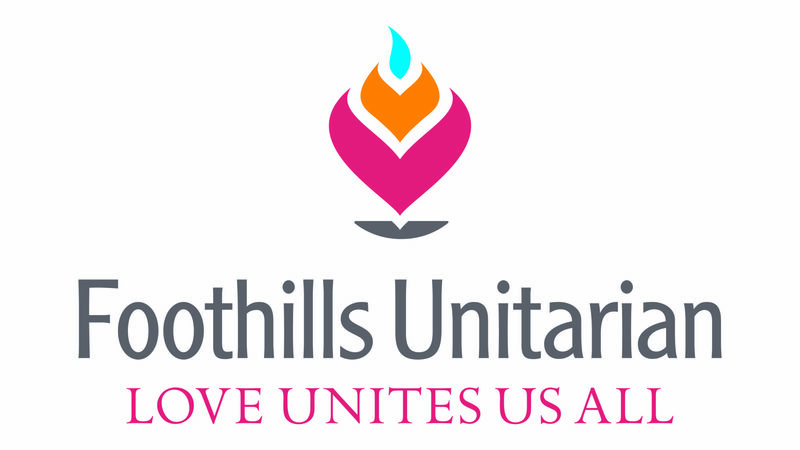 I serve on the Nominating Committee (Nom Com, for short) at Foothills and have been asked to write a post about our work. We’ve made some changes over the last couple of years and are starting to see the fruits of our labor. First, a bit about what the Nom Com is and what it does. The Nom Com is made up of three elected church members and a Board liaison. 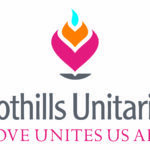 Members serve for staggered three-year terms and are tasked with developing a slate of candidates for the elected positions at Foothills. We meet about once per month starting in October, and present the slate at the congregational meeting in the spring. We first ascertain the number of openings we will be tasked with filling. Currently, and as per our Bylaws and Governance policies, we identify candidates for openings on the Board of Trustees, Endowment Committee and the Nom Com itself. After the number of openings is known, we work with those entities to determine the qualities and qualifications candidates for those positions should have. 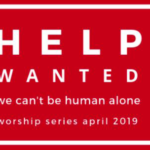 The Leadership Development Team (LDT) takes this information and works with church members who have expressed an interest in serving in a leadership position. Who are these members? Some folks self-identify to Rev. Gretchen, or Rev. Sean. Other folks are approached by church members or the LDT to see if they would consider serving, or learning more about what is involved in serving. With so many new members, having a structure such as the LDT in place helps the church identify the greatest number of people who would like to serve. If you are interested in serving Foothills in an elected position, please contact Rev. Gretchen by March 15. The LDT identifies qualified candidates and passes their names to the Nom Com, which then has the task of contacting the candidates and getting a commitment to serve. The Nom Com will present its slate of candidates for this year’s open positions at the congregational meeting on June 2nd. We look forward to presenting to you a group of qualified and eager members committed to serving the mission of Foothills.